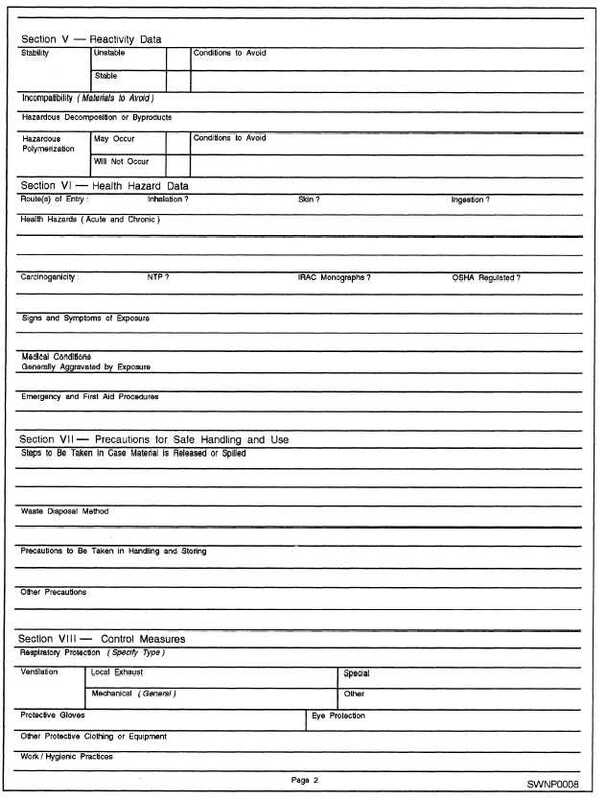 Figure 1-9.Material Safety Data Sheet, page 2. Home > Construction Training Manuals > Builder Advanced > Figure 1-9.Material Safety Data Sheet, Page 2. Figure 1-9. - Material Safety Data Sheet, page 2.